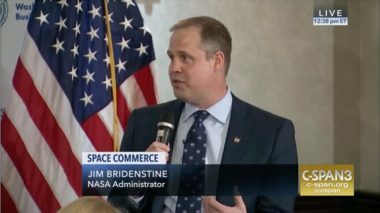 NASA Administrator Jim Bridenstine will meet with his Russian counterpart next month as an investigation into an air leak in a Soyuz spacecraft docked to the International Space Station continues. 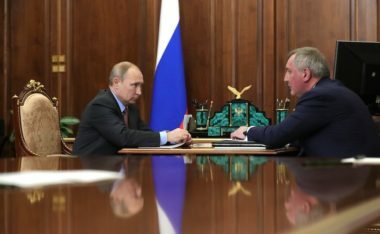 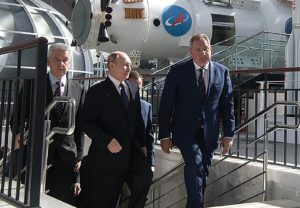 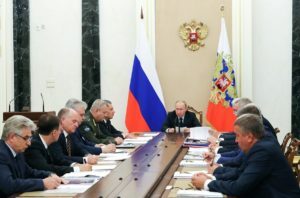 Russian President Vladimir Putin called on Roscosmos to meet deadlines for the nation’s future Angara, Soyuz-5 and “super-heavy class” rockets while fixing quality-control issues that have dogged Russian spacecraft and launch vehicles in recent years. 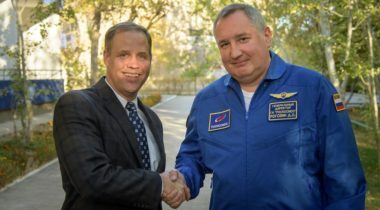 The U.S.-Russian space partnership is one of technicalities, not of personalities. 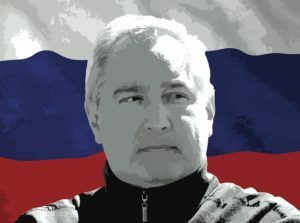 But Dmitry Rogozin is potentially toxic to this relationship from the standpoint of technicality.